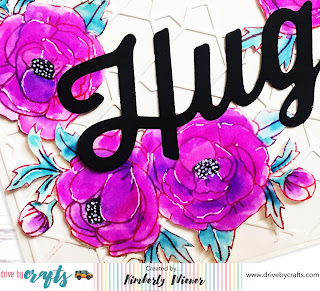 Here is a Sneak Peek of my project up on the Drive by Crafts Blog! Now my friends...it is YOUR turn to get crafty! 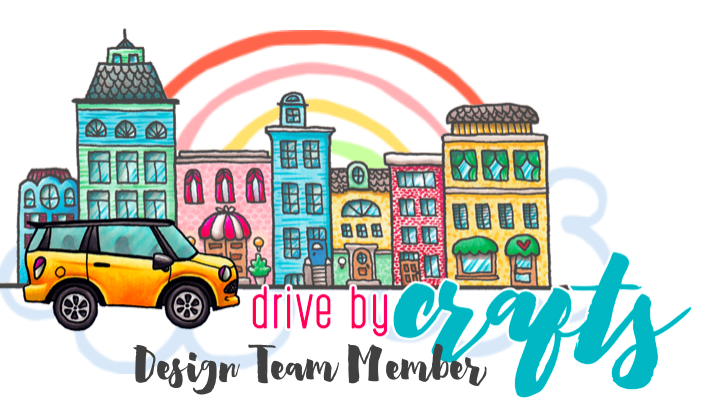 Drive by Crafts: Jane's Doodles - Welcome Baby! Pink & Main: Dog Diggity Celebration! Pink & Main: Get some Catitude!!!! Spellbinders : Creativity is CONTAGIOUS! 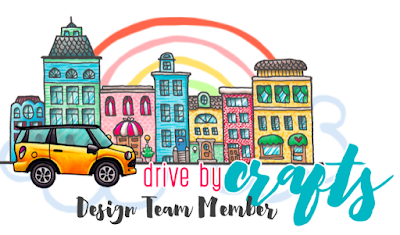 Drive by Crafts ; DONUT Know?